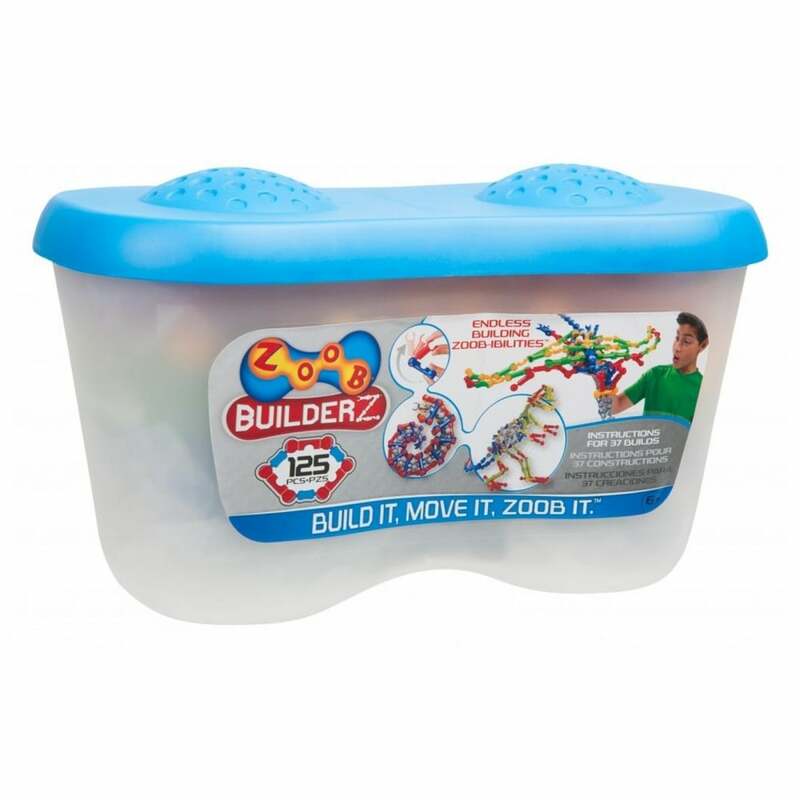 For serious ZOOB builders for hours of creative building and interactive play. Build a “DNA Spiral”, a “Crown” and 2 larger dinosaurs. Comes packed in a sturdy storage tub with snap-on lid. Instruction guides for 37 creations.